Starting his company more than thirty-five years ago, John D’Angelo established a roofing and exteriors company that continues to meet the diverse, unique needs of clients throughout the Greater Toronto Area. 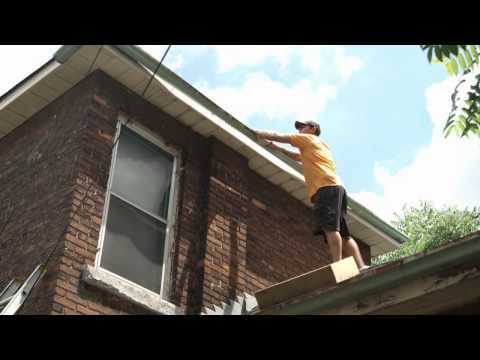 When it comes to the roof of a home or place of business, you are talking about one of the most crucial elements to your property. Roofing, siding and eavestroughs are just a few of the services offered by their company. 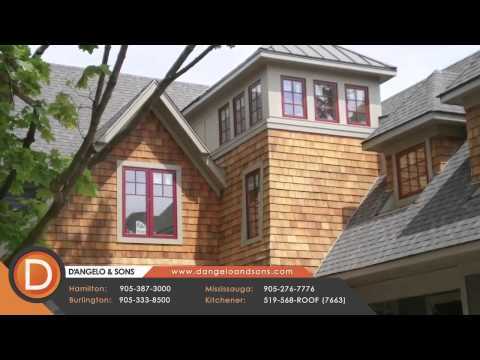 Whether you want to completely transform the current roof into something that utilizes the best materials available, or you simply want to explore the potential of having your roof inspected for potential issues, D’Angelo & Sons has the equipment and experience you have been looking for.